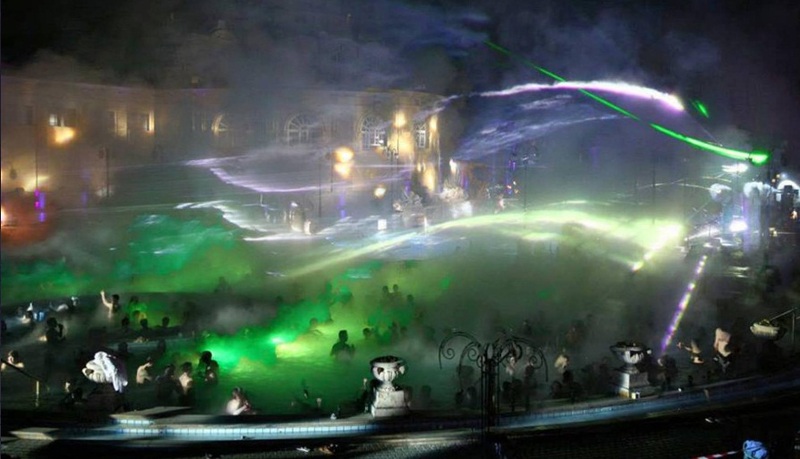 SPArty – Thermal spas, light shows, smoke machines, fireworks, booze and a live dj. What more could you wish for ?? Everybody knows at least two things about Budapest: This city is famous for its thermal baths and that its inhabitants love to party. 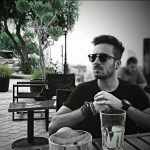 So, it shouldn’t come as a surprise that some of the most unique parties in Budapest take place in these hot thermal spas. 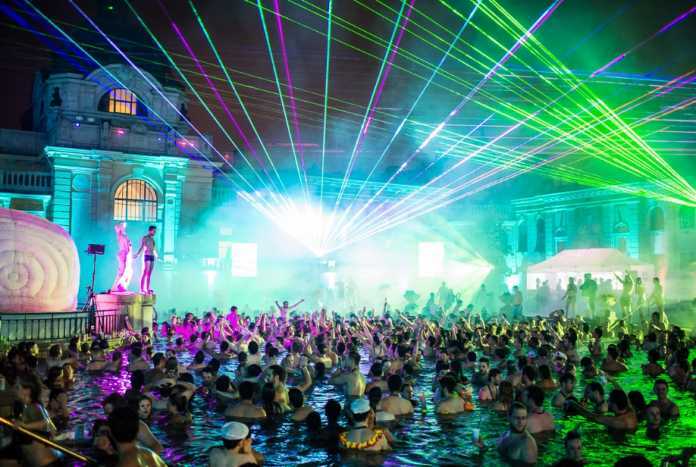 Every weekend, these ancient thermal spas are transformed into absolute ragers — replete with lasers, light shows, live DJs and lot of booze. The people dancing in the steaming hot pools, the girls in their bikinis, the most popular DJs pumping out the music, and the special light shows, make these parties an incredibly unforgettable experience. In case you think that winter isn’t ideal for pool parties, the warm thermal water (with a temperature usually around 33°C) envelops you and keeps you warm. It also creates a thick warm steam cloud over the outdoor pools, which get trapped inside because of the walls of the building, so it’s like your partying body is covered in a warm steam coat. Check out this awesome SPARTY video by Cinetrip. For more info about tickets and accommodation, check their official website.